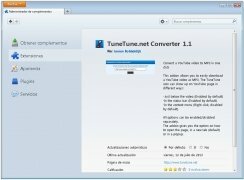 Getting hold of the audio of videos hosted on YouTube is very easy if you have Firefox installed as your browser and you download TuneTune, an add-on that offers you the audio of YouTube videos in MP3 format in just a click. 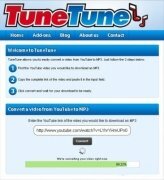 Extract and download the audio of YouTube videos in MP3. Three download systems: button under the video window, status bar or context menu. 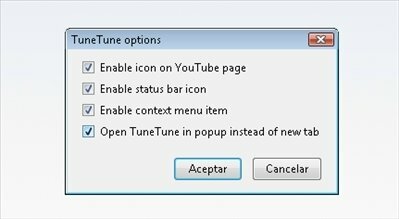 View the audio download options in new tabs or pop-up windows. 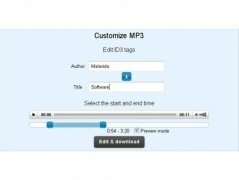 Edit author and title ID3 tags. Adjust the beginning and start of the videos. 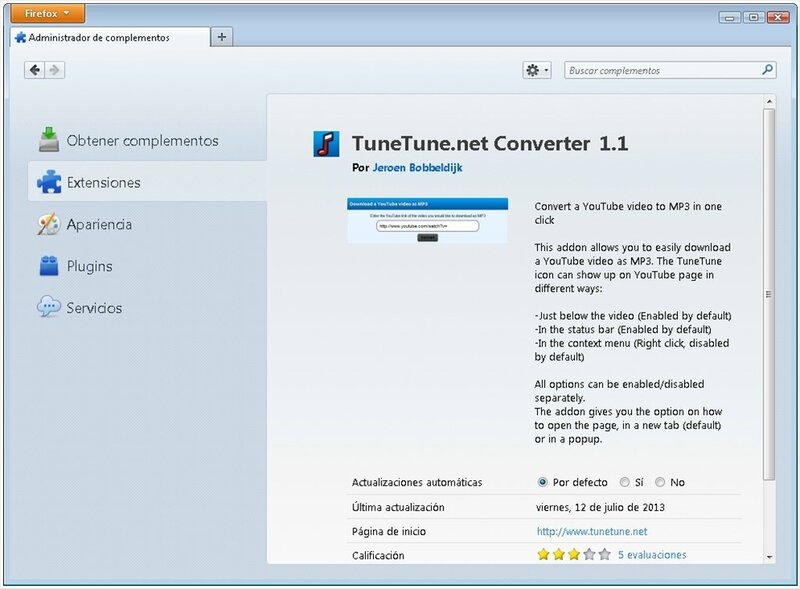 Not only does TuneTune work as an add-on, but it is also a web service. In essence, this add-on is a shortcut from the YouTube videos to the site. Whenever you decide to download the audio from videos and you use TuneTune, the URL address will be copied and you will be redirected. 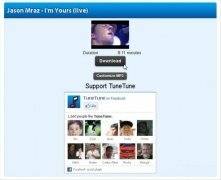 You will only have to activate the "Convert" button to get hold of the MP3 file. 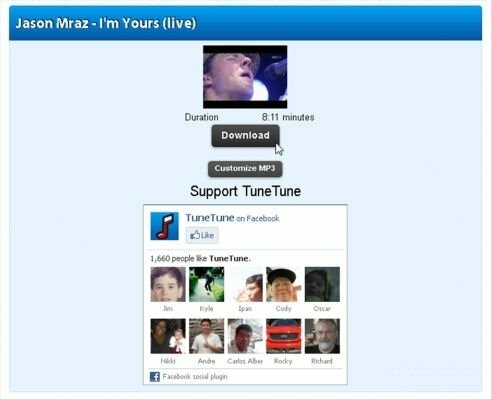 Download TuneTune for free and get hold of the audio of videos hosted on YouTube.